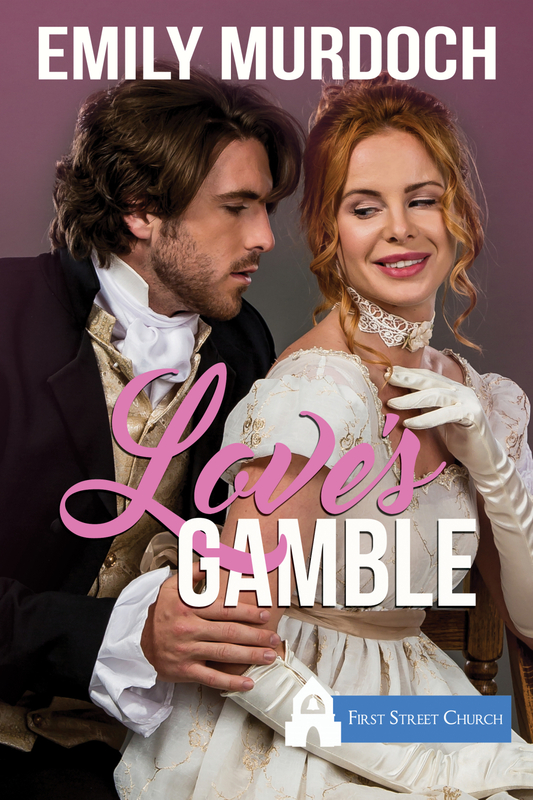 Love’s Gamble by Emily Murdoch is a Christian historical romance and part of the Sweet Grove series. It is a sweet gentle story set in 1843. 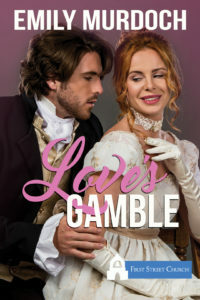 There are many themes including gambling, forgiveness, family, restoration and new beginnings. This novella shows the power of a mother’s love to motivate all her actions for the good of her child. Following God’s leading in our lives is the best that we can do. A sweet story to wile away an hour. 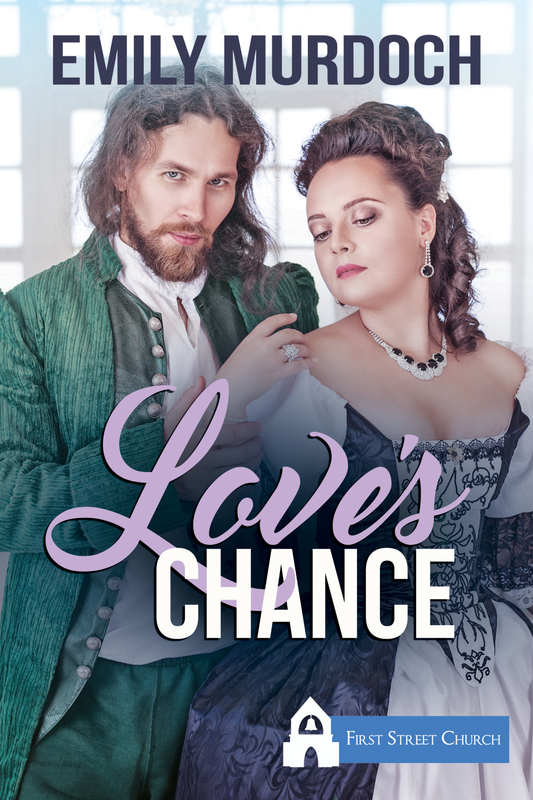 Love’s Chance by Emily Murdoch is a Christian historical romance. It has the themes of new beginnings, prodigals returning, families and forgiveness. We may wander from God but “there is no measurement of lostness.” God longs to welcome each and every one of us home again, no matter how far off we have wandered. God watches over us. He walks alongside us through whatever we face. “Though she placed her faith in the Lord, why would He save her from her own mistakes?” We grow in times of trouble and hopefully learn from our mistakes and draw closer to God. 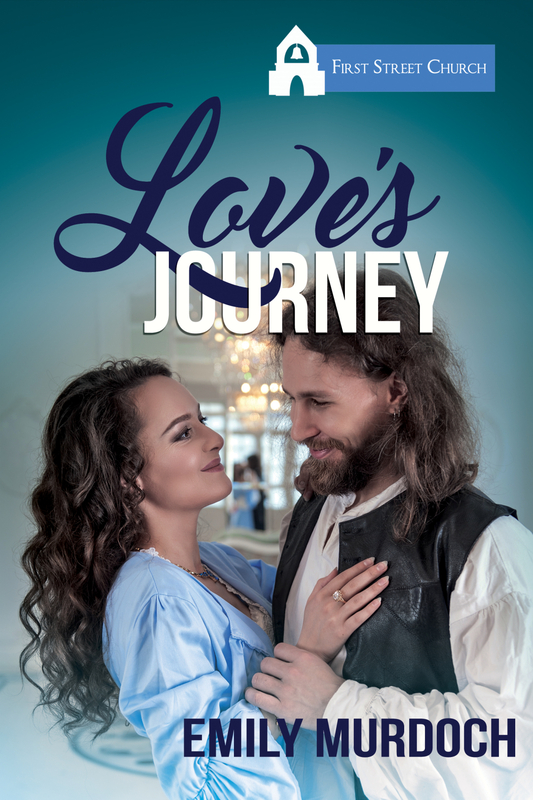 Love’s Journey by Emily Murdoch is a Christian historical novella and a fabulous story to kick off a new series. It was a sweet, gentle read which I enjoyed. There was the theme of searching. The tenacity of which reminded me of the Bible story of searching for the lost sheep. There was also the theme of priorities. Our priorities should be for people rather than land or possessions. 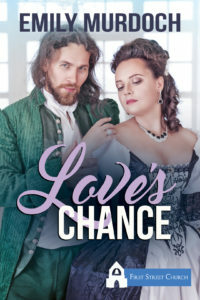 The reader was enchanted by the blossoming of the leading lady. For 1840, she was a modern woman of her time, preferring to rely on no one but herself. Life should not be done in isolation. Sooner or later, pride needs to be swallowed and help accepted.